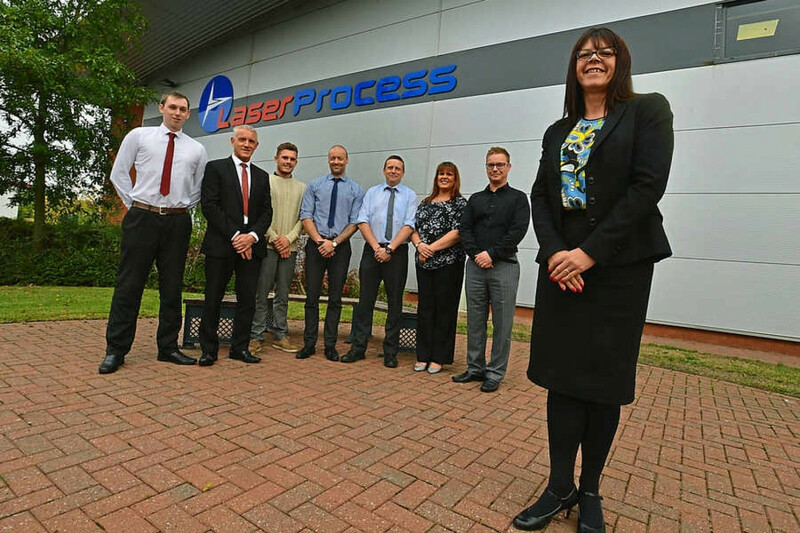 A Cannock laser cutting firm is celebrating its 25th year in business by looking for fresh opportunities in the infrastructure sector - particularly in the rail industry. Laser Process was launched in the year Saddam Hussein invaded Kuwait, the US and UK invaded Iraq, Nelson Mandela was released from prison and the UK was witnessing poll tax riots. Managing director Dave Lindsey said: Ever since day one we have been a leading company in the industry and have grown to be one of the biggest. Based on the Upper Keys Business Park, the company has continued to invest in the latest equipment, he said. Compared to the machines available when we started, those of today are bigger, more powerful and faster and the cut quality is better. Looking ahead, Mr Lindsey said: We will continue to place ourselves in a position to take advantage of any opportunities that may occur.